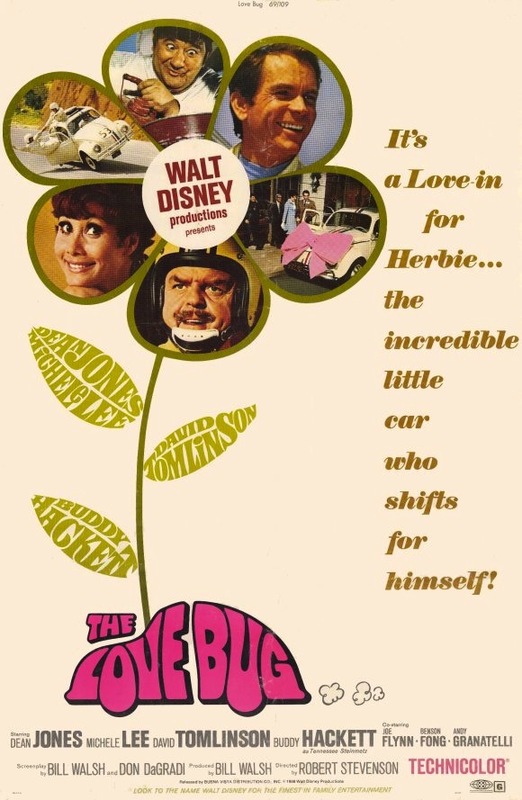 Those who worried that the Disney studio would collapse without the presence of the late Uncle Walt were put at ease when the profits starting rolling in for The Love Bug. 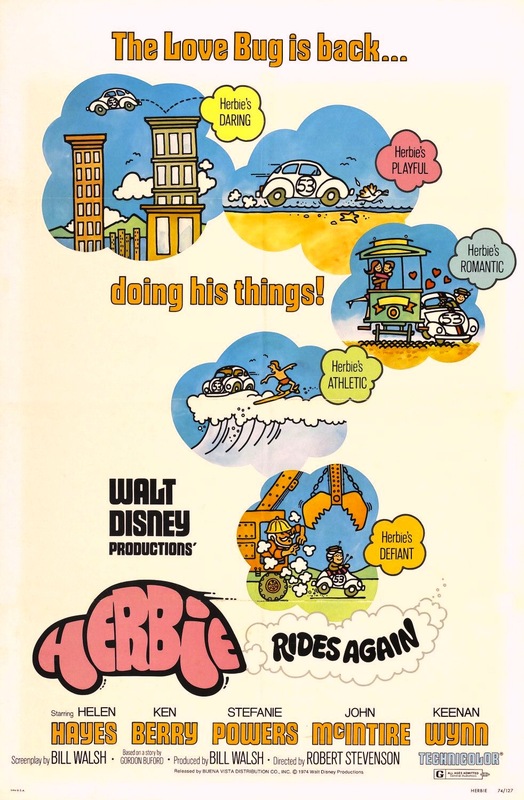 The "star" is Herbie, a lovable little Volkswagen with a personality all its own. Abused by a bad guy race-car driver (David Tomlinson), Herbie is rescued by a good guy racer (Dean Jones). 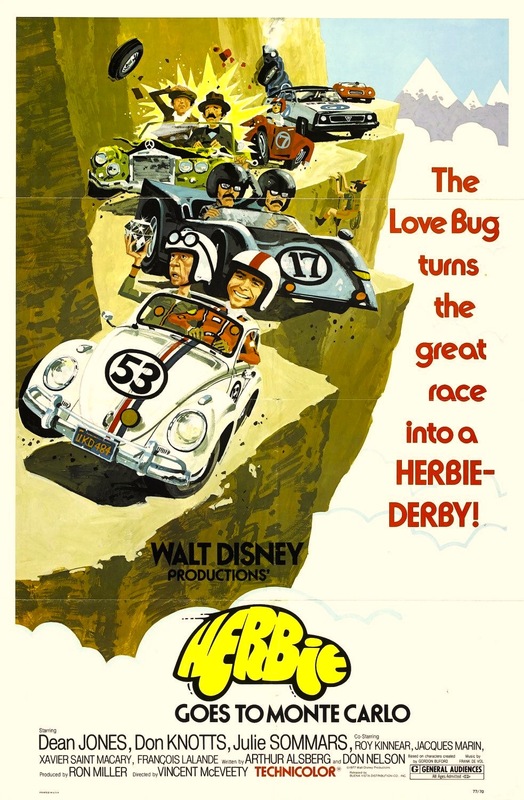 Out of gratitude, Herbie enables the luckless good guy to win one race after another. 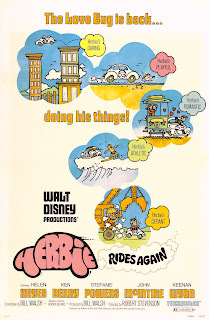 The real fun begins when the ruthless hot-rodder connives to get Herbie back through fair means or foul. 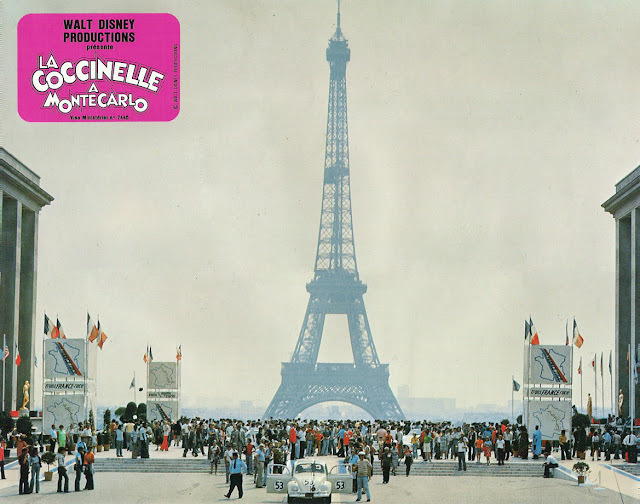 Based on a story by Gordon Buford, The Love Bug inspired two equally lucrative sequels, Herbie Rides Again and Herbie Goes to Monte Carlo.